I went to the beach but unfortunately I wasn't able to take pictures since I can't leave my valuable things on the cottage. The water was so clean that I saw many fishes swimming with me. Good thing I brought my goggles. Before leaving the beach, I decided to pick up some sort of acorns (It's not really acorns but they look almost like acorns). Yes! 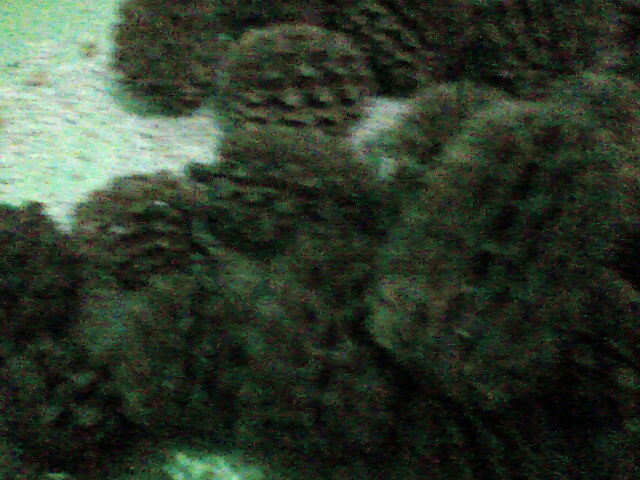 I saw small acorns on the sand. They're so cute that I can't help but get some of them. I'm thinking of using them as a decoration for Christmas. Before going home, we decided to go to Clark to eat dinner on our favorite Mexican resto - Zapata's. They have the best margarita. 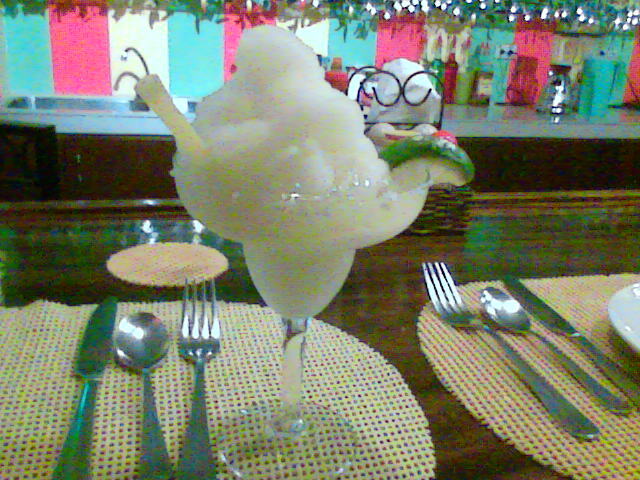 I love drinking their frozen margarita. It's my favorite margarita. Of course, I love their Burritos and Quesadillas with salsa and jalapeños on the side. You'll gonna enjoy eating at Zapata's. They have the best authentic Mexican food. Taking a vacation on my busy schedule is really a good escape from stress in a little while. It relaxes my mind and body. I hope I could go back to the beach to relax and chase fishes again.